BellsMedia: In The Light of Love - Live! 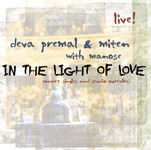 Top » Online Shop » Deva Premal & Miten » In The Light of Love - Live! In The Light of Love - Live! 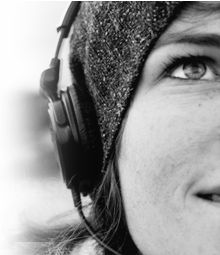 A selection of seven previously unreleased concert favourites, recorded live during Deva and Miten’s 2009 European Tour with Manose. Also included are 3 studio tracks – a superb new version of the Deva classic Om Asatoma by Ben Leinbach, co-creator of the Moola Manta CD, and Beautiful Surprise – a hidden Miten jewel, plus a studio version of the concert favourite, Four Angels.